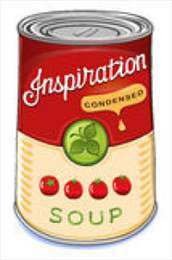 Thermophillic spoilage Bacillus may survive to cause flat sour spoilage in canned soup, Salmonellae spp., others such as Cl. perfringens and B. cereus may be significant depending on the final use of the soups or preparations. Besides, soups and broths with high fat content are also more prone to oxidation and off-flavour development.